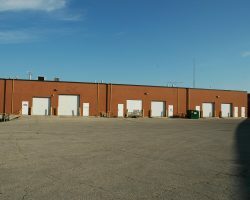 Prudential Business Park 3 is a single-storey industrial building which comprises 48,131 square feet of leasable space. 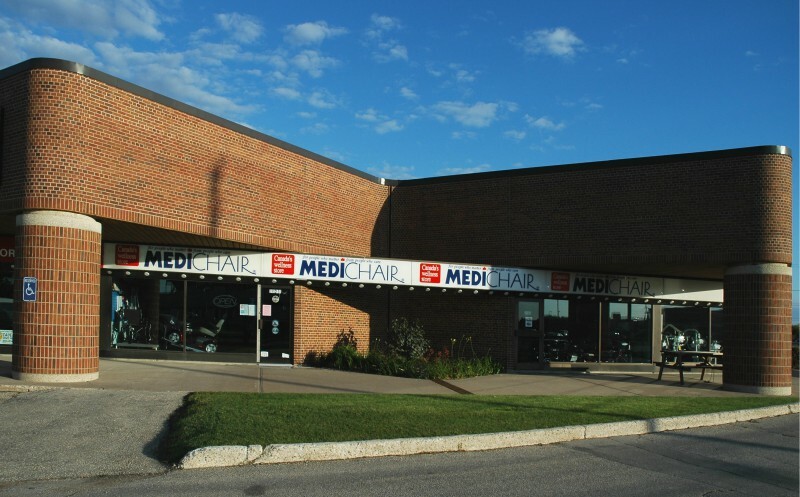 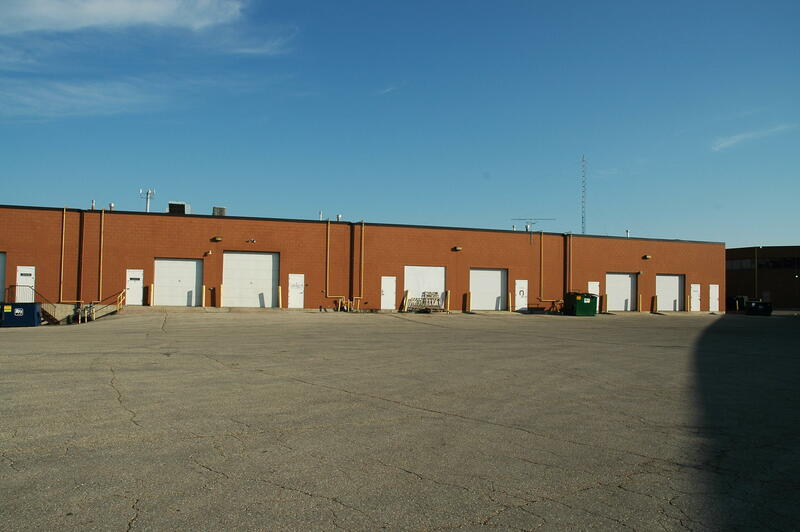 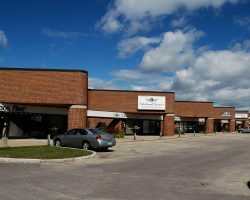 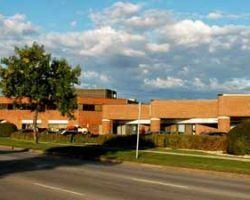 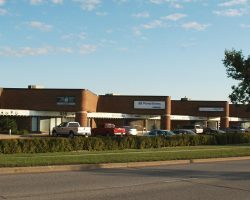 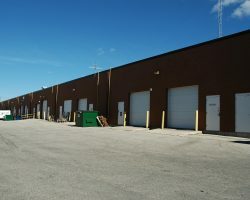 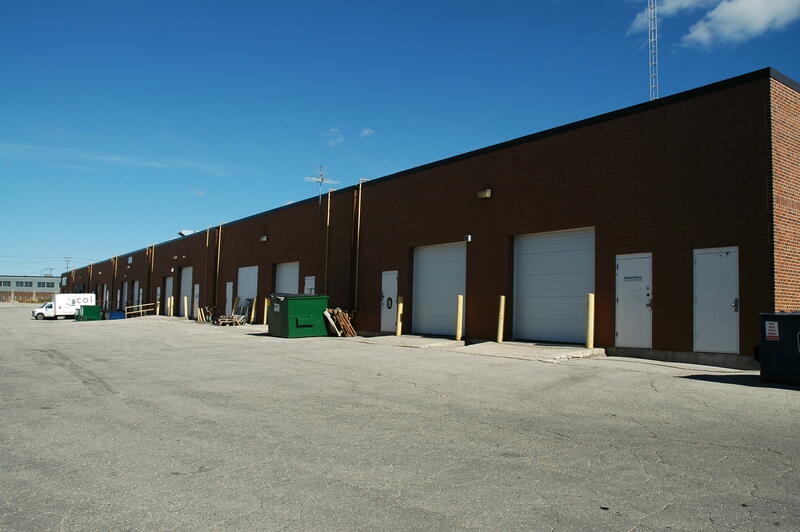 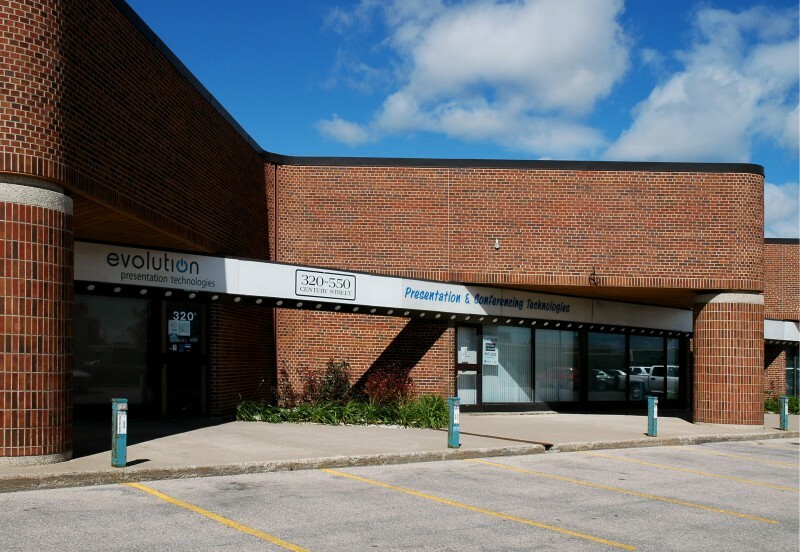 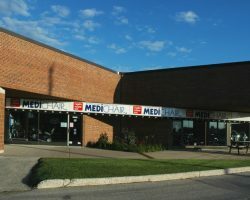 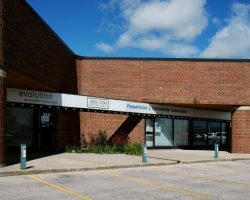 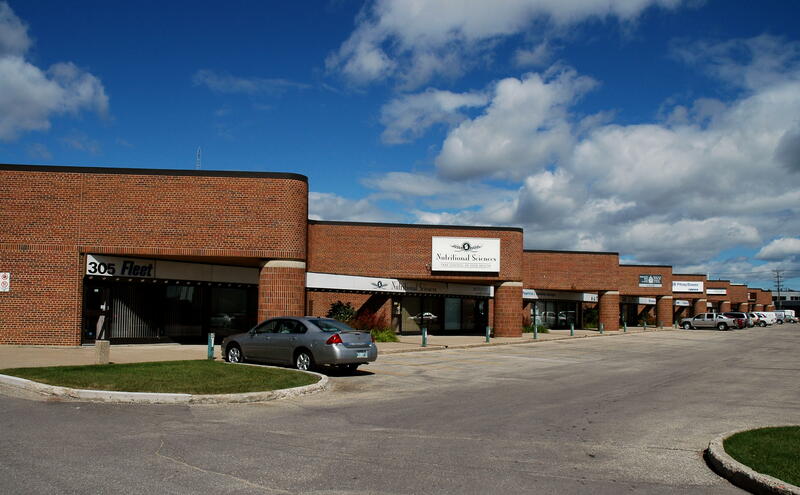 The building was constructed between 1978-1979 and is located in Winnipeg’s St. James Industrial Park, in close proximity to major trucking routes in the area as well as the Winnipeg James Armstrong Richardson International Airport. 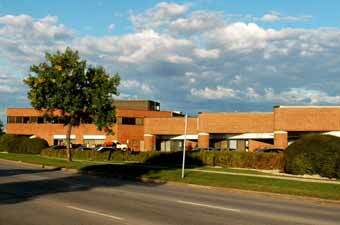 Public Works & Government Services, BDI Canada Inc.